Now more than ever, state legislatures and local municipal governments are poised to impact the commercial real estate industry. It is all of our responsibility to promote and advocate for the vital business interests impacting the ownership and management of commercial office, medical office, and industrial buildings. That’s why you don’t want to miss the Government Affairs Committee’s Advocacy 101 on June 6th. Presented by Mitch Schaben, BOMA/Suburban Chicago's lobbyist from LBR Consulting, attendees will walk away with a better understanding of advocacy and know how to make our legislators work for our best interests. 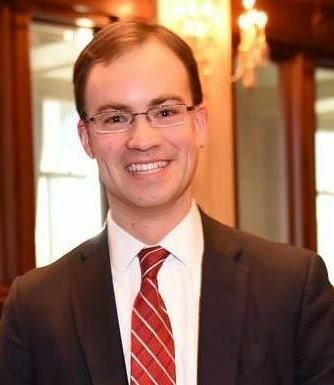 In addition, Illinois Representative David S. Olsen (81st District) will be available to answer questions and provide an overview of current issues being discussed in Springfield. 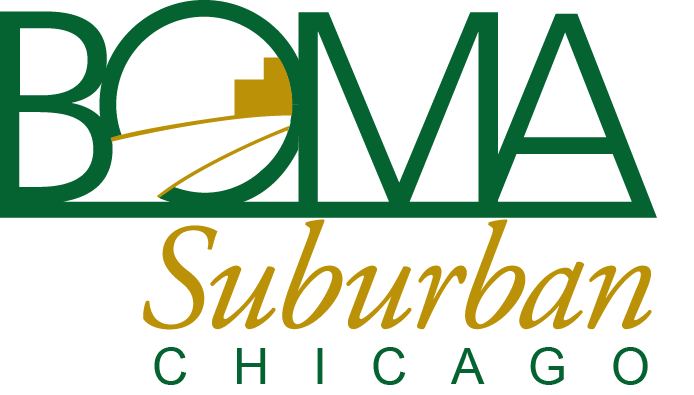 Learn to identify and speak with your legislators and make them passionate about what you and BOMA/Suburban Chicago do! You will be taught the basics of advocacy and public policy at the state level. This program is an excellent way to prepare you for building relationships at the grassroots level on issues that may directly affect you and your building, and the business of commercial real estate. Please note change of venue. Due to popular demand, we had to move to a larger location. Please be aware that the new location is Continental Towers, located at 1701 Golf Road in Rolling Meadows. Our event will take place in Tower 3 in the conference center on the first floor. * This program is free to all members and nonmembers who are interested in Advocacy. A complimentary box lunch will be provided. Anyone who wants to learn more about Illinois government and policies and how they impact commercial real estate properties. Fees: This program is free to all members and non-members who are interested in Advocacy. Register: Registration will close on Friday, June 1.